Gum disease, or periodontal disease, is the name given to all diseases affecting the tissues around the teeth. 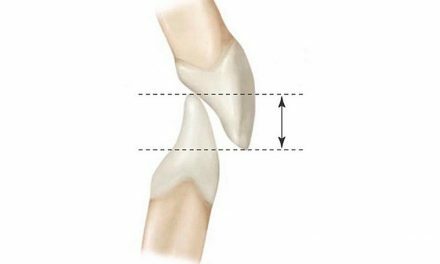 Together, all these tissues constitute the periodontium, and include the gum, the alveolar bone, the periodontal ligament, and the cementum. Periodontal disease is the leading cause of tooth loss, even more than cavities. The major cause of this disease is the accumulation of dental plaque, which is a composition of bacteria, viruses and microscopic parasites. If plaque is not removed by regular oral hygiene care, micro organisms will damage the periodontium. Gingivitis is a tissue inflammation that is limited to the gums. In most cases, gingivitis is caused by the accumulation of dental plaque which is subsequent to poor oral hygiene. But there are situations where gingivitis appears from a hormonal change (for example during pregnancy) or by taking certain medications (dilantin or adalat). If gingivitis is not treated, it can reach all the rest of the periodontium tissue and cause periodontitis, a more severe state of gum disease. Periodontitis is an infection that has not only reached the gum on the surface, but all the periodontal tissue. A dentist can detect this disease by distinguishing the presence of periodontal pockets (deep spaces created between the tooth and gum), bone loss (the level of the bone around the teeth decreases), or tooth mobility (teeth move). It is a serious condition that must be addressed quickly to prevent eventual tooth loss. Periodontitis can also be linked to other diseases of the body, such as diabetes or certain heart diseases. Gingival recession (or receding gums) is displayed by the loss of gum tissue around one or many teeth, resulting in the exposure of the roots. This condition is mainly caused by years of rough brushing which affects the strength of the gums and makes them less firm. This recession can cause tooth sensitivity due to the fact that the root is exposed. It can also sometimes be an aesthetic problem if receding gums are located around the front teeth and can easily be seen when a person opens his mouth. Healthy gums should be pink, and have the appearance of an orange peel to confirm that it is well connected to the alveolar bone. It should not show any signs of recession around the teeth. The signs of gingivitis can be seen by looking at gums. These maybe red, swollen and smooth. They can easily bleed to contact, particularly when brushing teeth, and sometimes even bleed spontaneously. 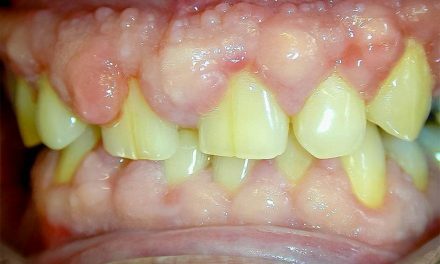 If gingivitis is acute, there may be pain, but this is not always the case. One of the signs of periodontitis is gum recession, giving teeth the impression of being longer. In addition, teeth can be mobile and sensitive. Bad breath can develop and persist in the mouth. 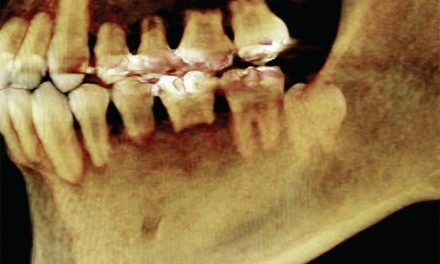 The signs of gingivitis are not always present during periodontitis, and sometimes people do not know they suffer from this disease before taking dental x-rays. Improving oral hygiene is a prerequisite for any treatment of periodontal diseases, because dental plaque and tartar must be removed since they are the main cause of these diseases. Given that tobacco consumption contributes to aggravate gum disease, it is also recommended to quit smoking. Gingivitis may disappear completely with good oral hygiene practices. Regular tartar removal in a dental is also recommended to avoid the accumulation of tartar. If gingivitis acts aggressively and causes a lot of pain, rinsing with an antibacterial solution (for example salt and water) may temporarily ease the symptoms. Conventional treatments for periodontitis do not eradicate the disease completely, because you can not really recover the loss alveolar bone. Treatments can stabilize the state of the gums and stop the disease from progressing. 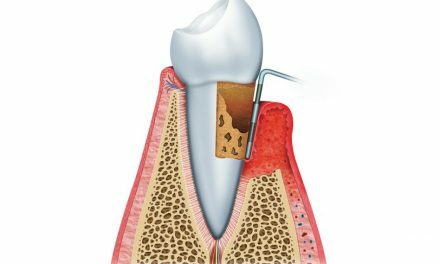 The main treatment of periodontitis is the root planning, which is similar to tartar scaling, but is performed deeper, usually with local anesthesia, in order to clean any tartar and diseased tissue found in pockets created in the gums. Sometimes the use of antibiotics and antibacterial solutions is also necessary. 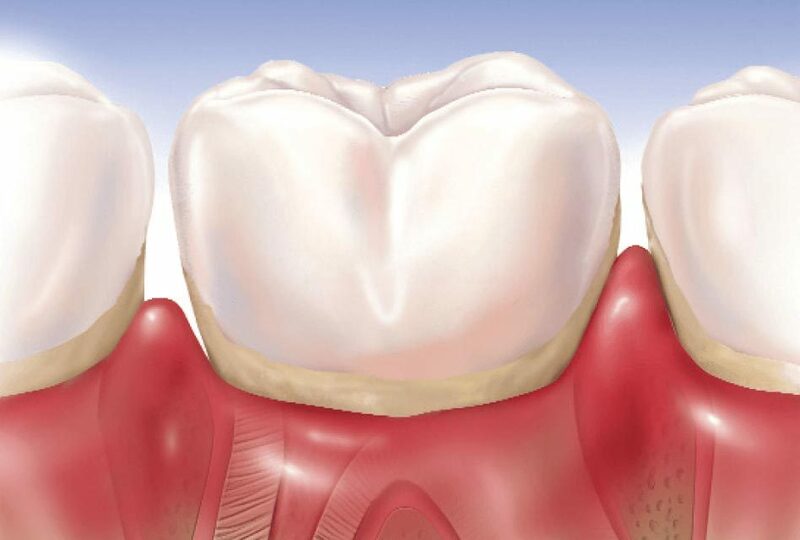 When periodontitis is more aggressive, a dentist may recommend gum surgery. To stop the progression of gingival recession, tooth brushing must be done gently, without rubbing the gums in a rough way, and using a soft-bristle toothbrush. If recessions are very advanced, a gum graft can cover the exposed roots.